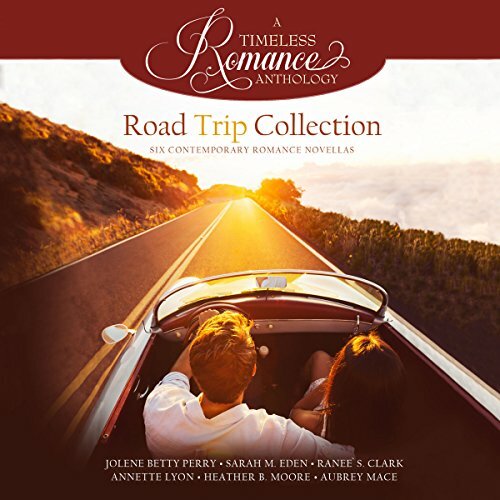 Showing results by author "Heather Clark"
Six new contemporary romance novellas from bestselling authors. It's finally here - your vacation to London, England! There's just one thing. You have worked hard to save your money and buy your tickets to get there and find a place to stay, but you don't have much money left to spend on things to do. What now? 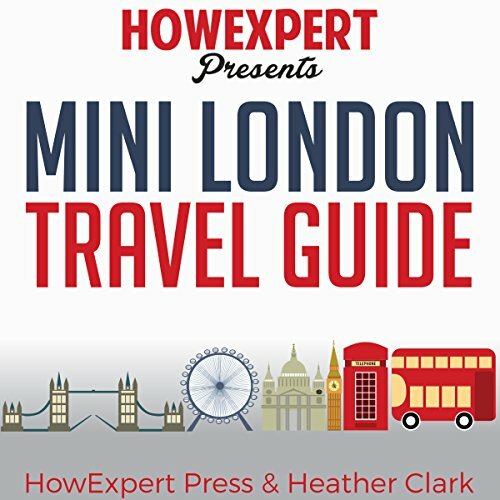 Mini London Travel Guide will show you! The story begins from nine-year-old Nate's point of view, etching the details of an unbalanced mind struggling to make sense of rampant thought patterns and heightened paranoia. Enter Ashley, Nate's mother and a hardworking advertising executive concerned that she's not giving her family enough of her time - especially now that she senses something might be wrong with her son. 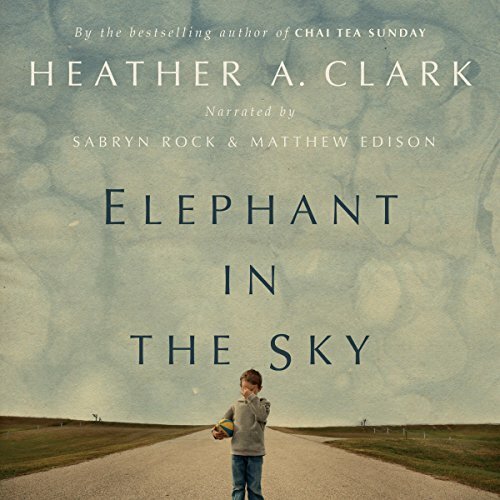 As the story moves deftly back and forth between the two perspectives, the narrative converges to reveal one family's journey of discovery as they strive to find balance in their lives. 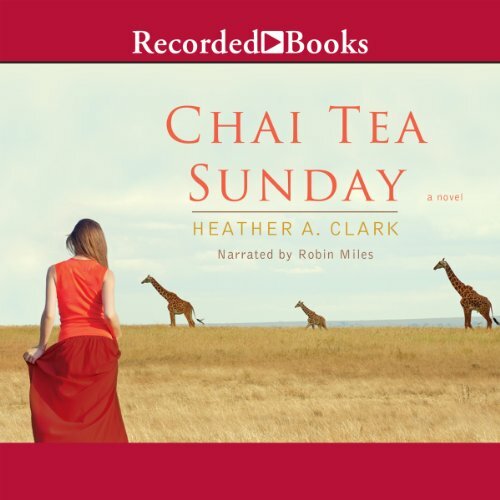 Critics and audiences alike have hailed Heather A. Clark’s Chai Tea Sunday as a rich and powerful debut novel. Here, 30-something Nicky Fowler tries to pick up the pieces of her shattered marriage after it is destroyed in the wake of an unspeakable tragedy. Traveling to Kenya to volunteer at an orphanage, Nicky hopes that her fragile spirit can be repaired. Aided by chai-fueled conversations with her host mother, she develops the strength to put her life back on track.